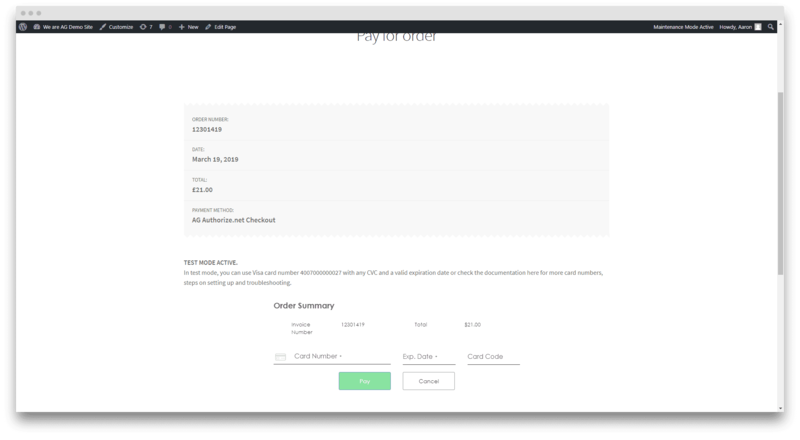 Integrate your WooCommerce store with Authorize.net Hosted payment gateway.  It's important to select a brand that not only you can trust to take care of your business payments but inspires confidence and familiarity with your customers.  As an online merchant & business owner, it’s equally as important to feel confident that transactions run smoothly and securely, and that help from us is just an email away if you run into problems. Authorize.Net handles more than 1 billion transactions and $149 billion in payments every year. 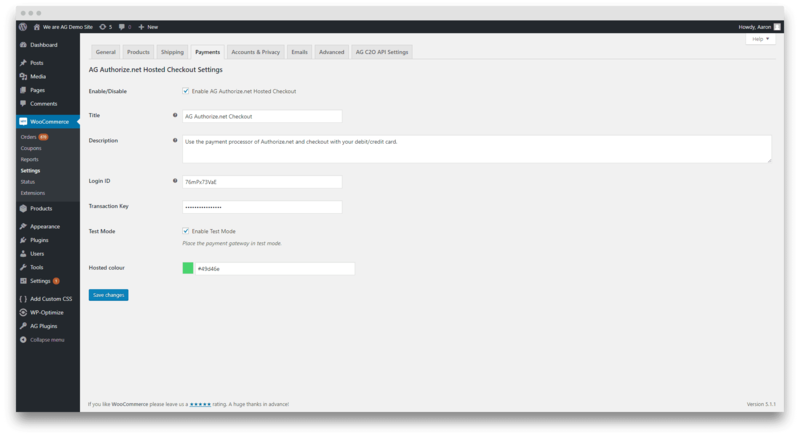 This plugin will add an Authorize.net Hosted payment gateway to your WooCommerce website. 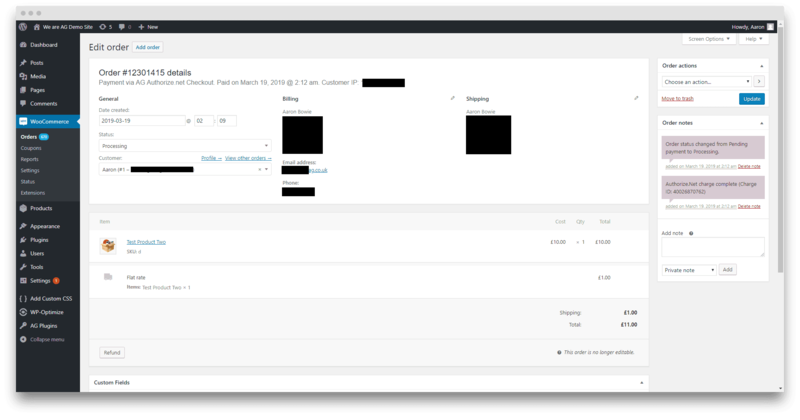 This is an iframe method gateway plugin, customers stay on your site to complete the payment process. 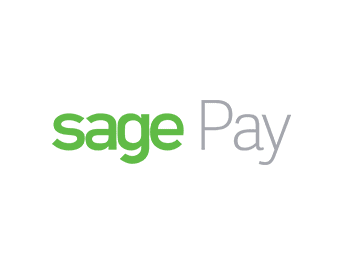 Accept Hosted provides a fully hosted, mobile-optimized, PCI DSS SAQ-A compliant payment form that uses an iFrame for redirect or direct post of cardholder data to Authorize.Net.  Authorize.net Hosted payment on front end.